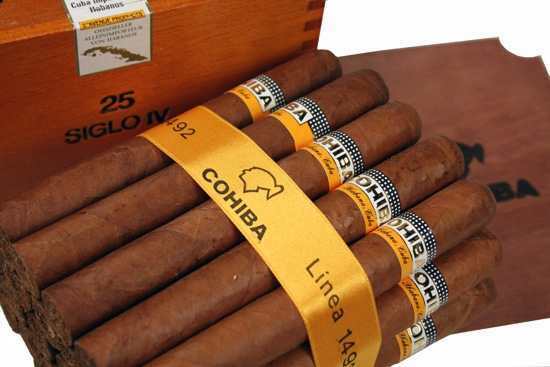 Cohiba Siglo Vl is a very polular siglo of the bunch. 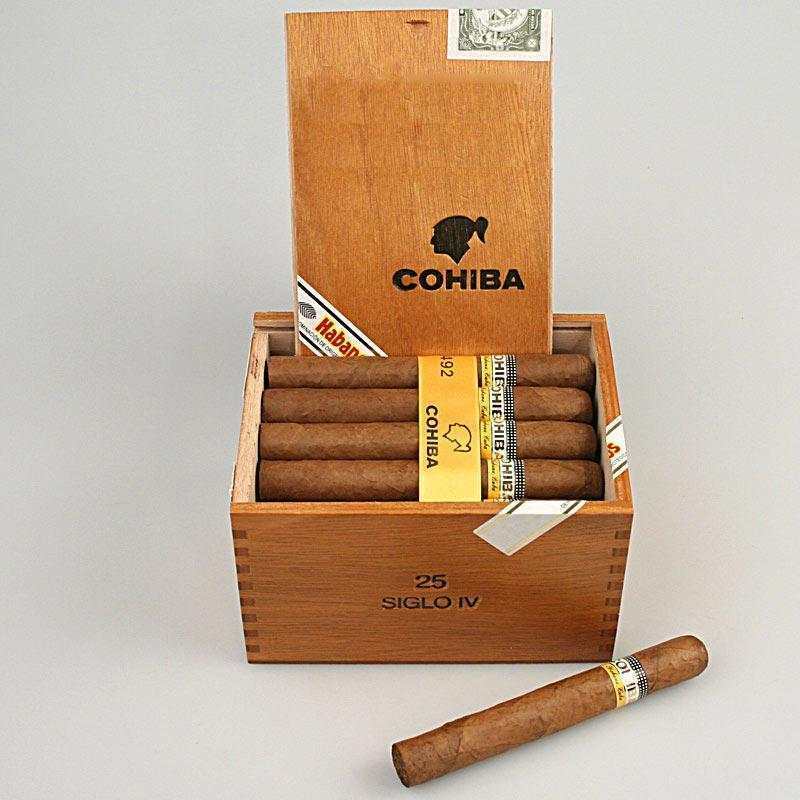 Great choice for the experienced smoker. 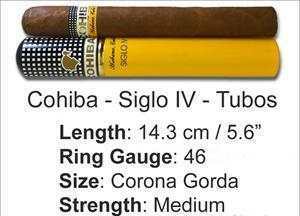 Medium to high body cigar.This is a well appreciated Siglo. Only for the elite! 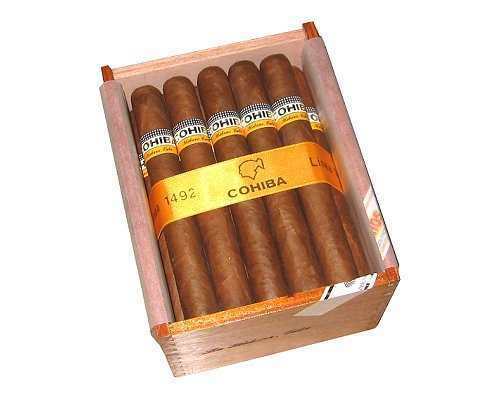 It is a full-bodied smoke with an earthy, leathery finish. It has an excellent draw, a long and even finish, and rich divulgences. 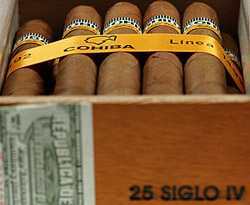 Wow, what an amazing cigar! There are far and beyond my favorites!